Happy Independence Day! I hope you have a fun filled day planned. I’m looking forward to hanging out with my family — my favorite way to spend every holiday! To me, the highlight of the 4th is always the fireworks. Most places did their fireworks on Saturday, which honestly is a bit of a letdown. There is nothing like watching the fireworks on the 4th. Thanks to the town of Herndon, you can! 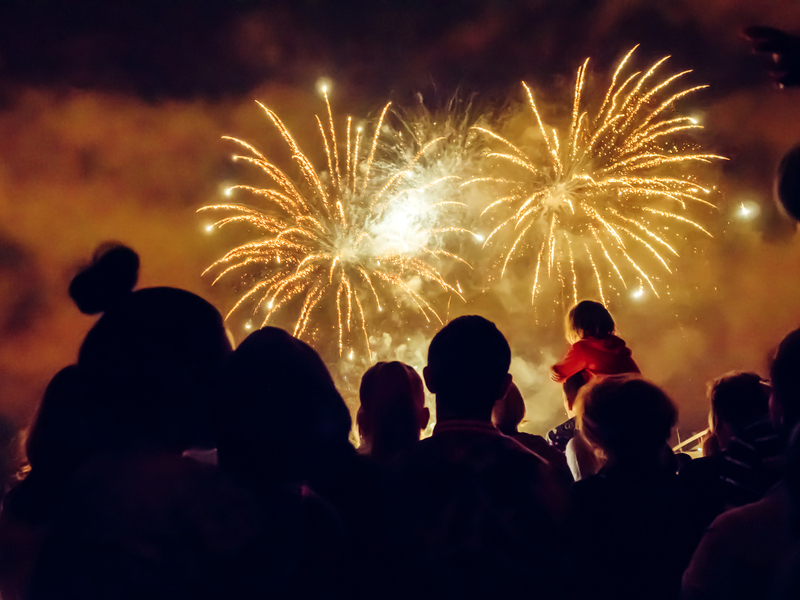 The town of Herndon will hold its annual 4th of July celebration beginning at 6:30 p.m. tonight. This free event will feature entertainment, arts and crafts, bingo, and family games. How fun is that? The fireworks display will begin at around 9:30. Maybe I’ll see you there.